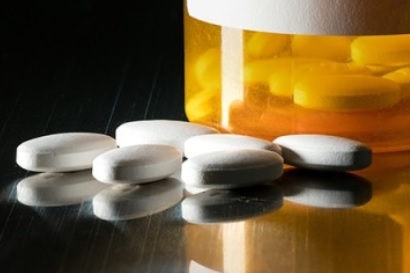 From Betsy Combier: The following article from Johns Hopkins’ HUB highlights the national disaster known as the opioid crisis. Americans are dying, and this issue needs to be addressed. But the people already hooked on opioids are not getting referred to the managed care facilities that they need. This needs to be fixed too. Gap in quality of care represents a missed opportunity for treatment during deepening crisis, Johns Hopkins researchers say.